EA Sports continues throwing money at the sport of golf and the player whose making more money standing there than you or I ever will. Also, South Park. 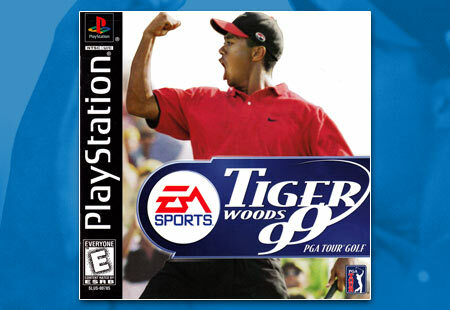 Tiger Woods 99 carries the new athletic star into infamy thanks to a developer sneaking in a video of South Park onto the disc.